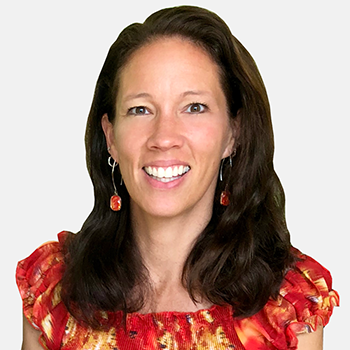 Michelle Nichols is a Clinical Therapist specializing in Christian counseling. She has been in private practice as a Christian counselor for 15 years. Prior to that she worked as a family counselor in at-risk homes. She works with adolescents, adults and couples on a variety of issues. She accepts many insurances and accepts a sliding scale.